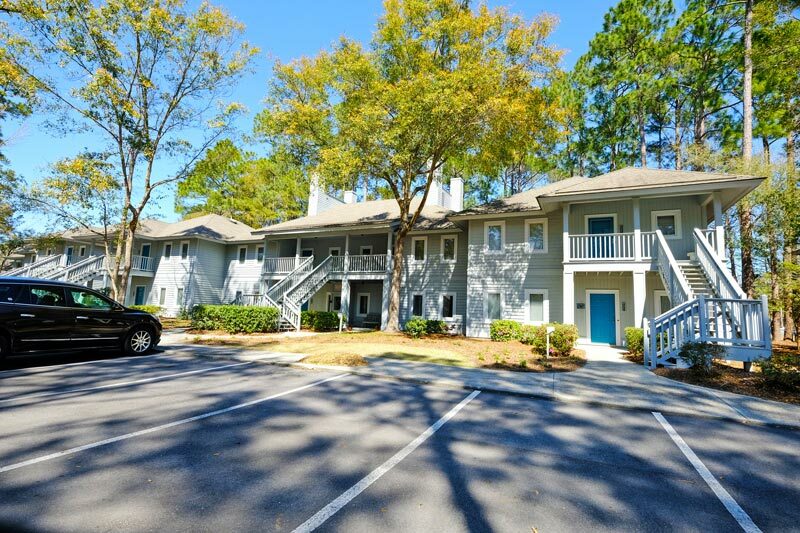 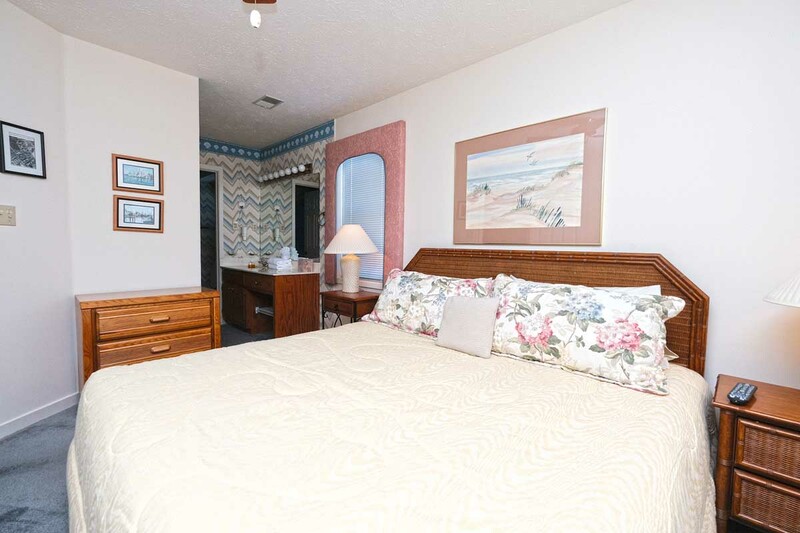 Your next seaside getaway can be found in the convenient Lake Arrowhead area of Myrtle Beach, where you'll fall in love with Arbor House #5. 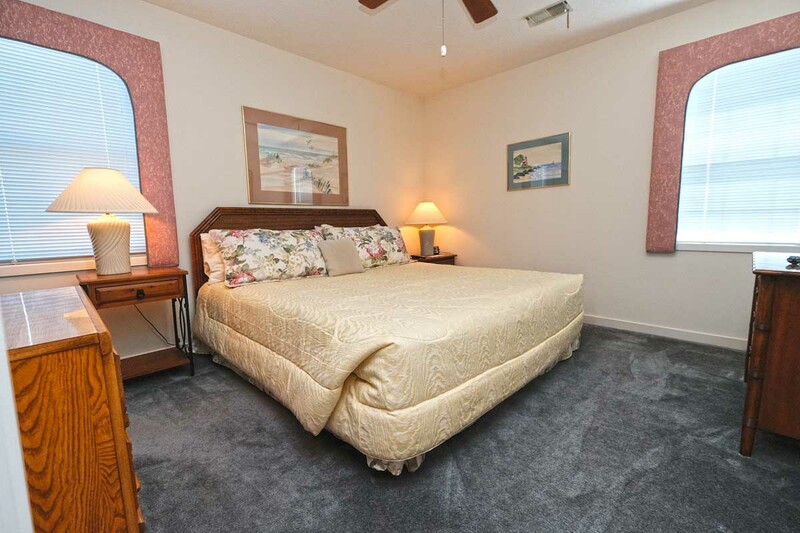 This 2 bedroom, 2 bathroom raised beach house gives you a cozy place to relax, and it is located just across the street from the beach! 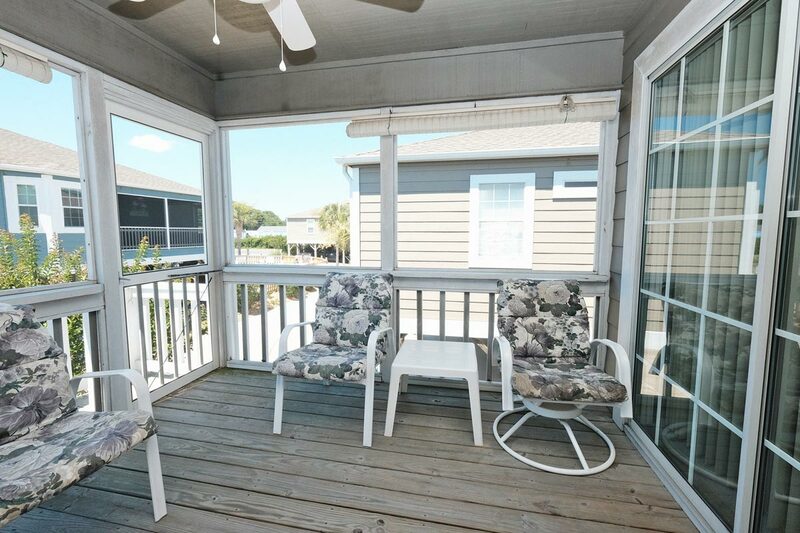 Situated on the second row, you'll have easy beach access and superb views of the surrounding area from the privacy of your own balcony. 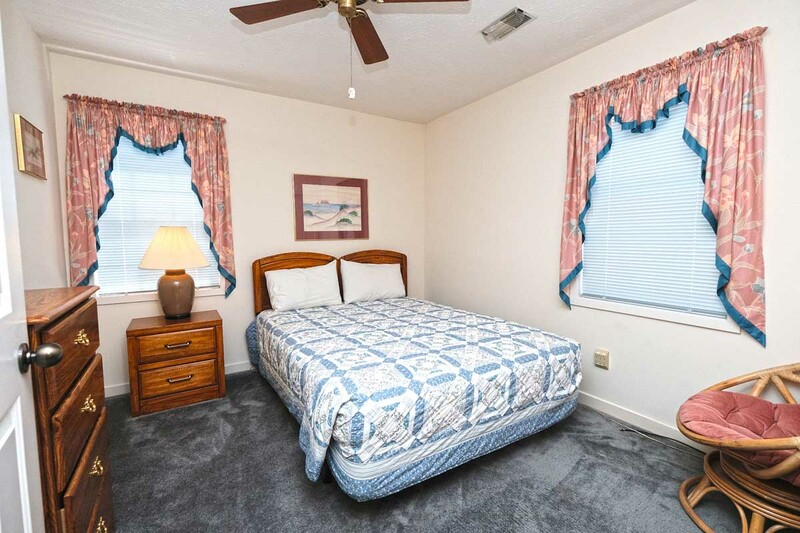 Arbor House #5 is great for smaller groups, as its bedding includes 1 King and 1 Queen bed. 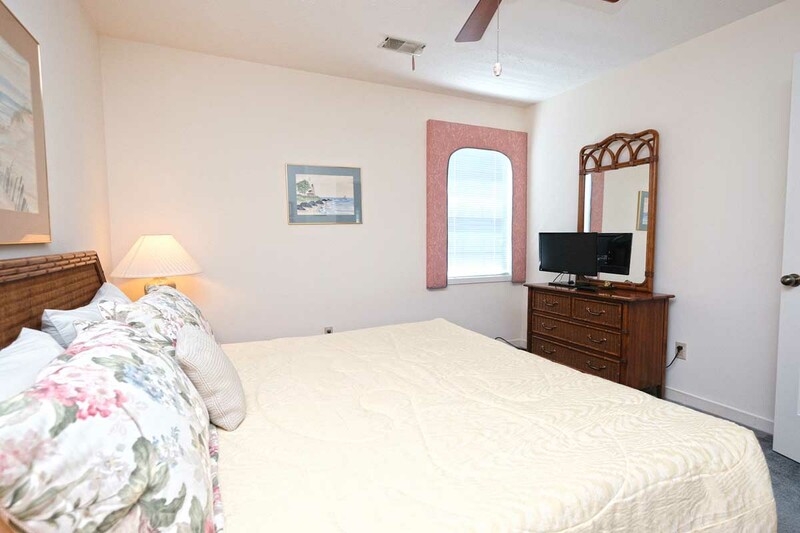 There's also plenty of comfortable furnishings throughout the beach house for sitting and lounging. 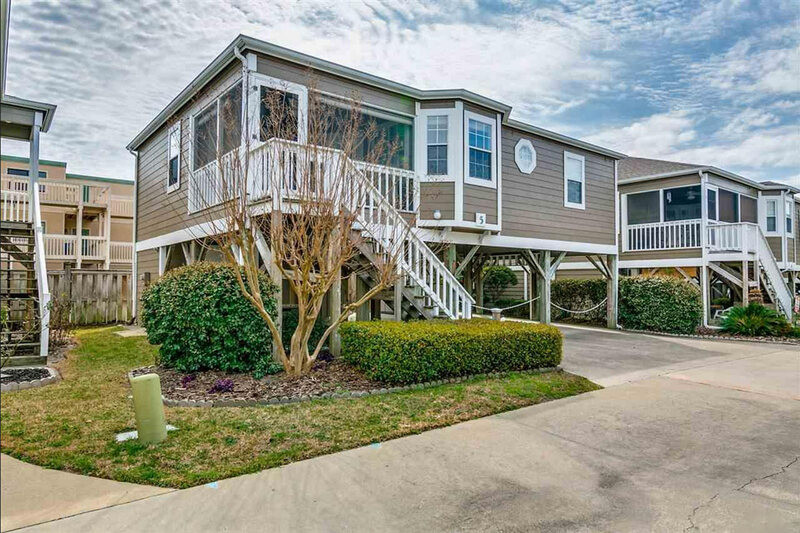 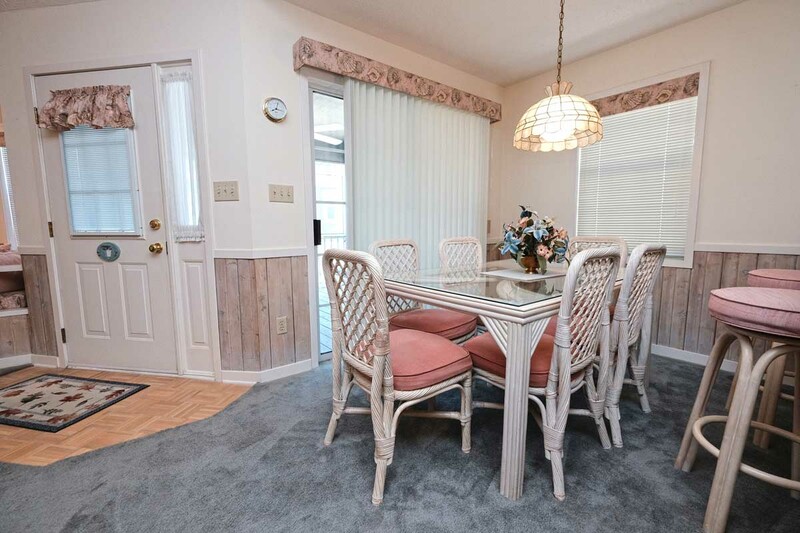 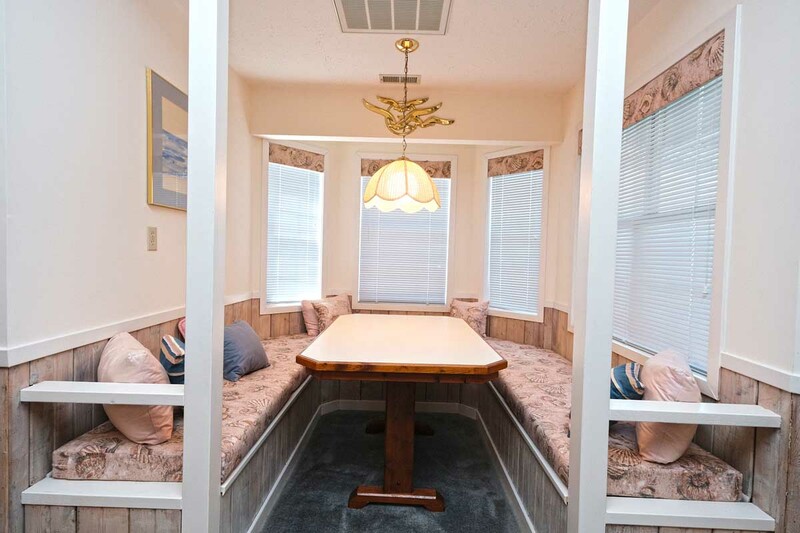 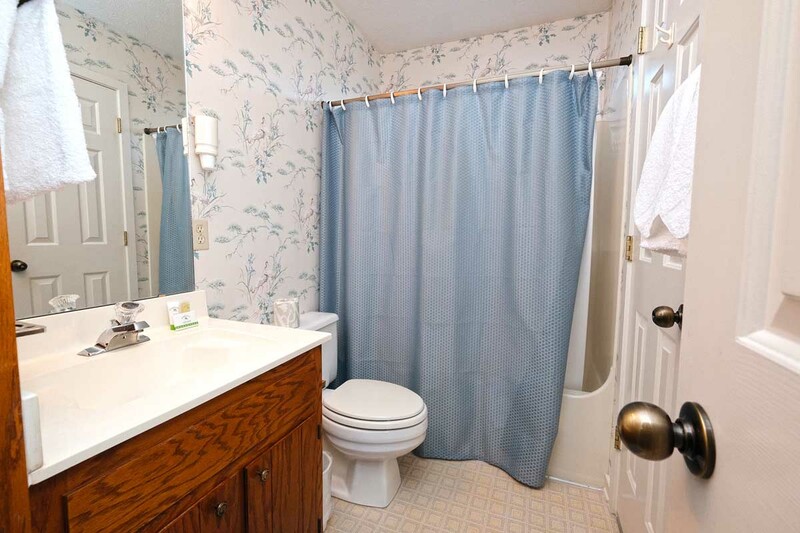 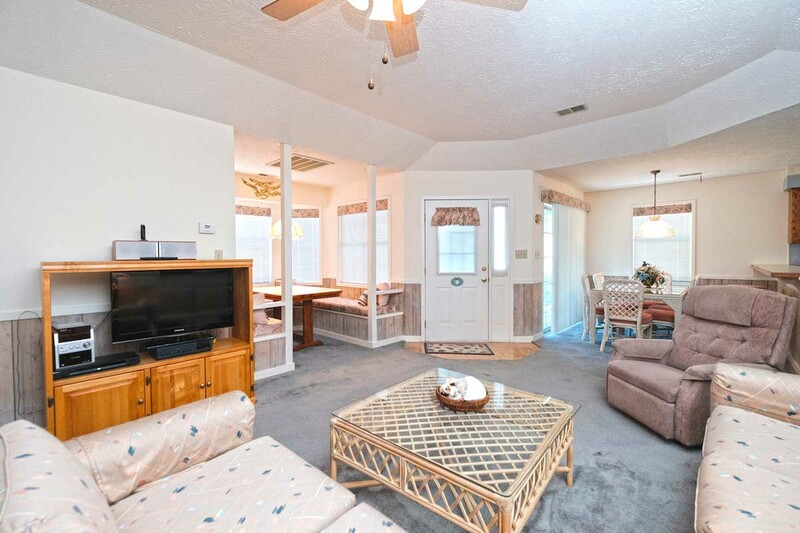 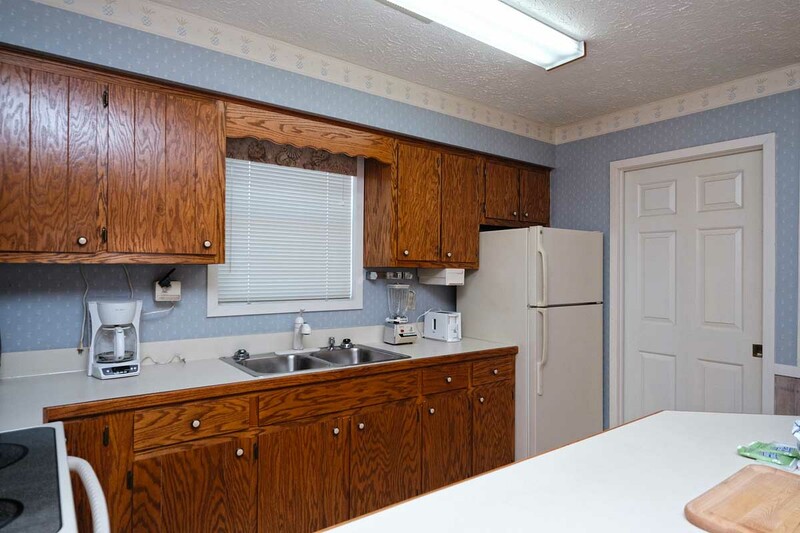 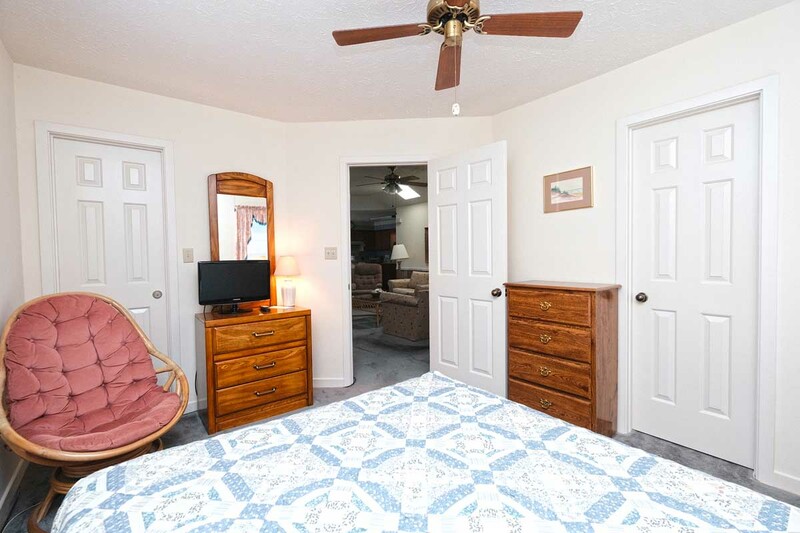 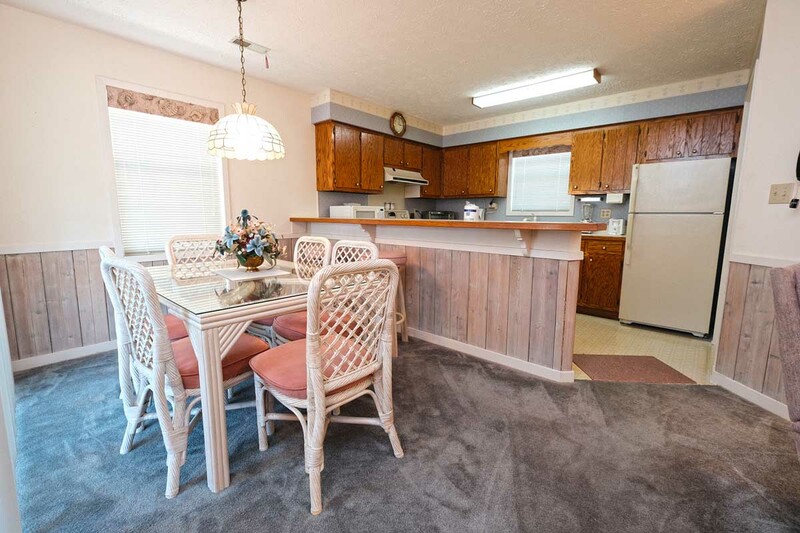 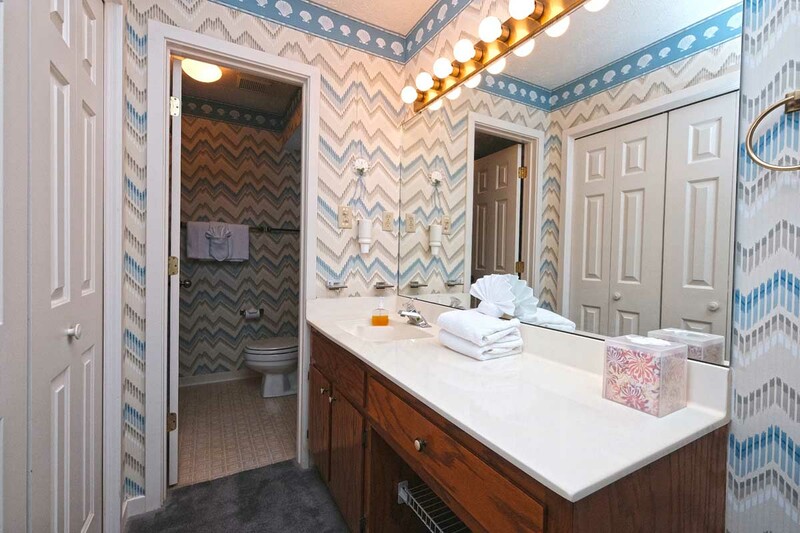 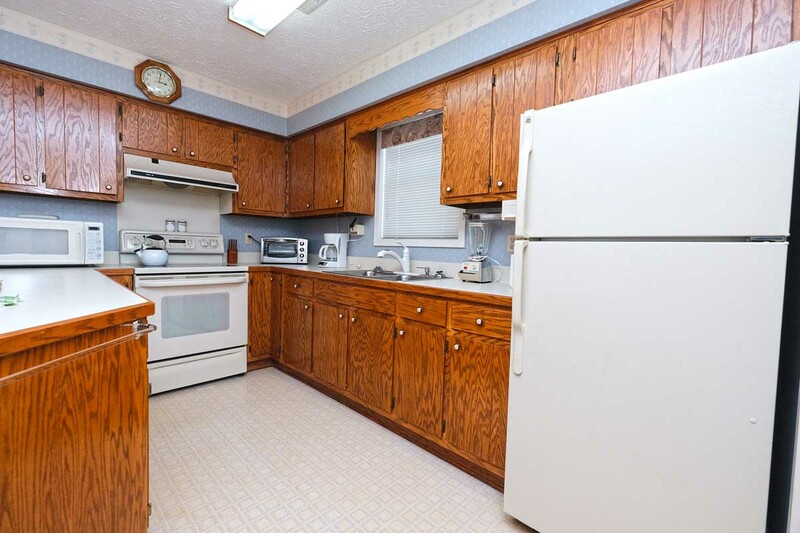 You'll love having your own fully-furnished kitchen whenever you make this unit your next Myrtle Beach vacation rental, as it includes major appliances, as well as cookware and flatware. 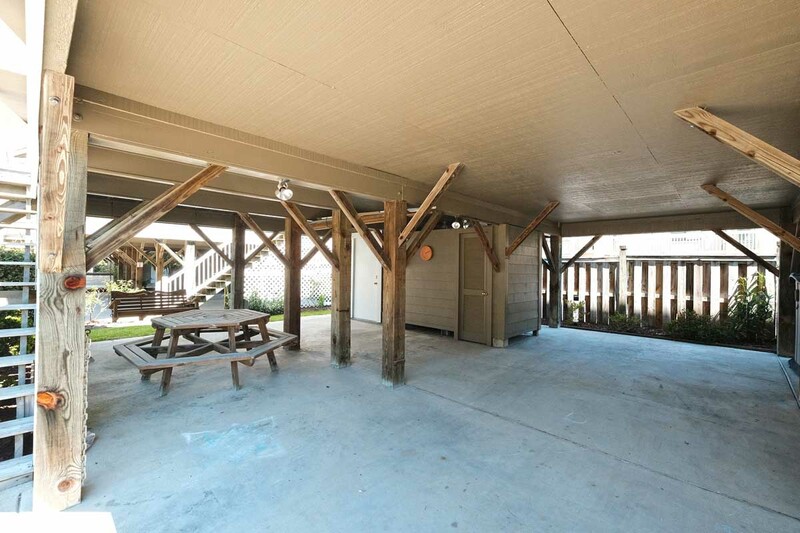 Parking is available underneath the beach house, and there's also a private picnic table available for outdoor meals and snacks! 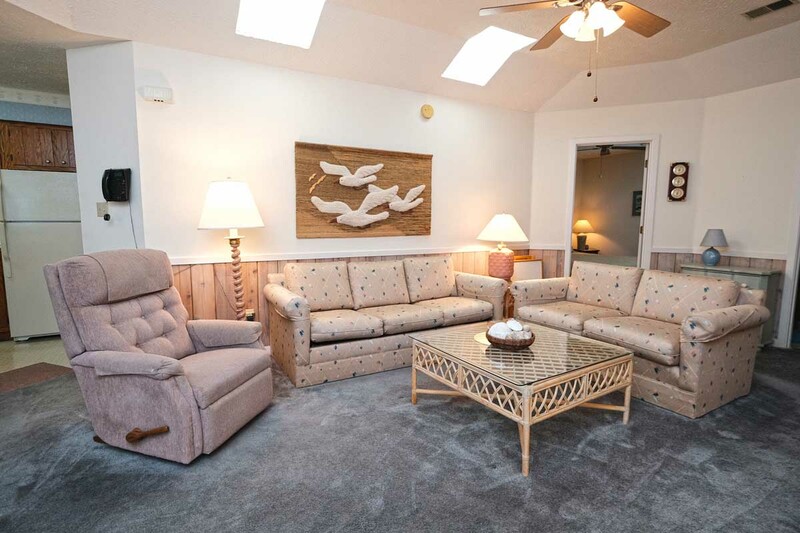 While inside, enjoy keeping up with your favorite shows and headlines via multiple flatscreen televisions, and stay connected with complimentary WiFi Internet access. 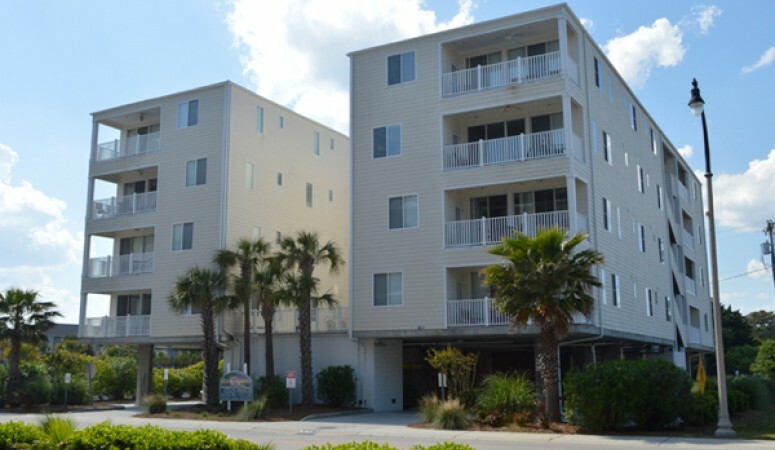 When you're ready to explore the area, you won't have to travel far to see some of the most exciting attractions found in Myrtle Beach. 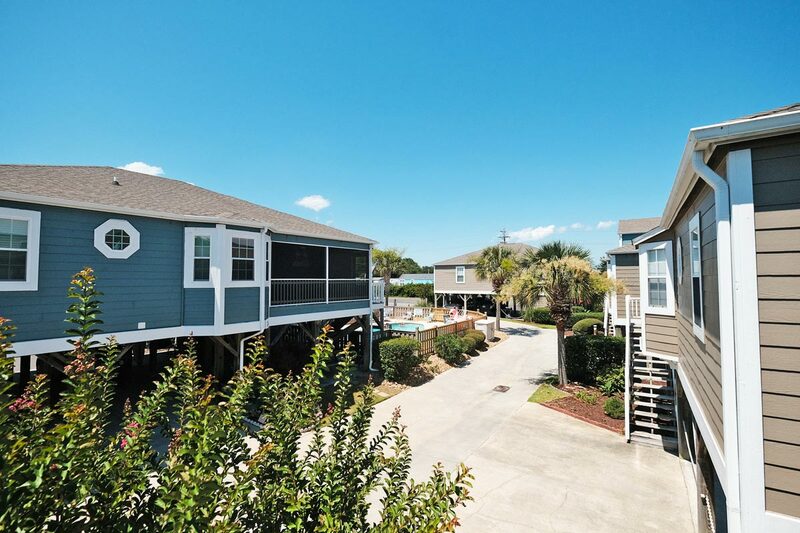 Just 2 miles away from Tanger Outlet Shopping Center and the Myrtle Beach Mall, you'll have plenty of opportunities for fantastic shopping during your vacation. 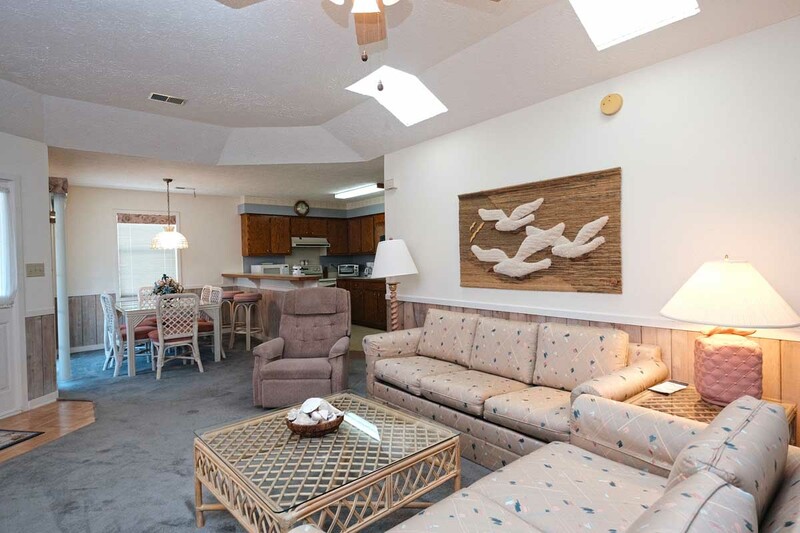 Other nearby hotspots include Carolina Opry, Pirates Voyage, Broadway at the Beach, and Shark Wake Waterpark! 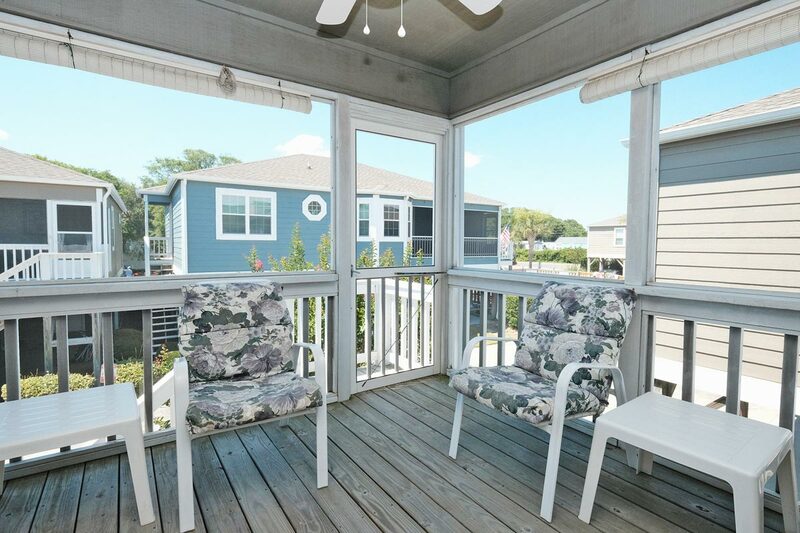 You'll never run out of fun things to do when you reserve a stay in this lovely beach house, Arbor House #5.